Here’s our FINAL picks for this year’s Bracket. Cheers y’all! 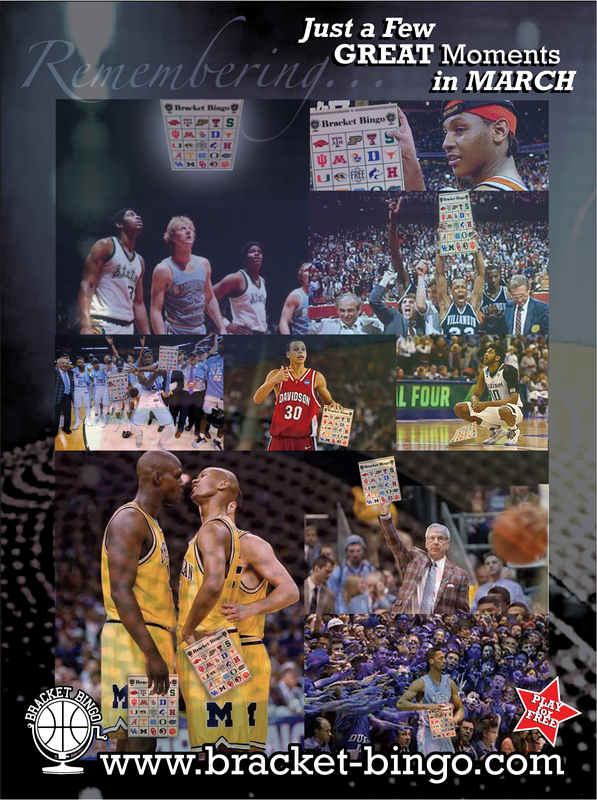 Bracket Bingo is a novel approach to the antiquated Bracket office pools of yesteryears.